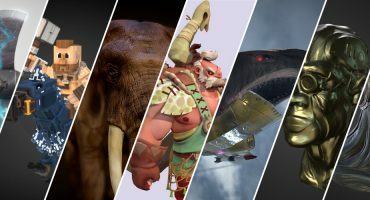 Sketchfab Community Blog - SculptGL + Sketchfab = Sculptfab! A few days ago, Stéphane Ginier released SculptGL, a very simple tool to sculpt a 3D model in a web browser. 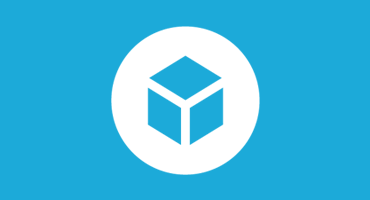 As the project is under MIT license, the Sketchfab team decided to put together a quick hack to improve the user interface, an make a new workflow dedicated to publish the model on Sketchfab very easily. That’s how we came up with Sculptfab, a little experiment, enjoy! Intro to Sculptfab from School of Interactive Design on Vimeo. Thanks Stéphane for the great SculptGL tool, and we look forward to seeing what sculptures you’ll end up posting. Hello sculpfab team! I use scultfab and it’s awesome. There seems to be a little bug though, because when I try to paint, I can’t choose a color because the color box is cut off of my screen and it can’t scroll sown. I suspect this has to do with the operating system because I use a Chromebook and it doesn’t seem to do it on Windows or Mac. I would appreciate it if you could take a look because I would love to have the full sculpfab experience. Use the one from the app writer: https://stephaneginier.com/sculptgl/ it’s way more up to date too.